Josh Peck and Steven Bancarz expose many Christians’ toleration of new age beliefs in the Church, such as the heresy stating Jesus was an alien from another planet. What does the Bible say about these strange beliefs? 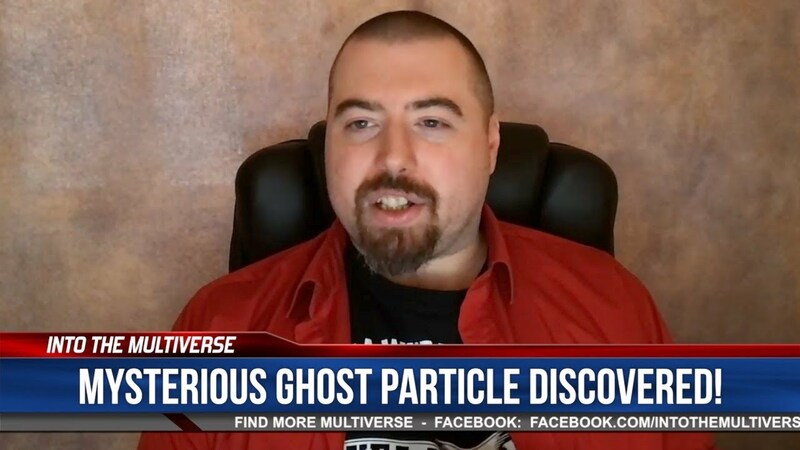 What is a ghost particle and why did it take a detector a mile and a half under the antarctic surface to find it? 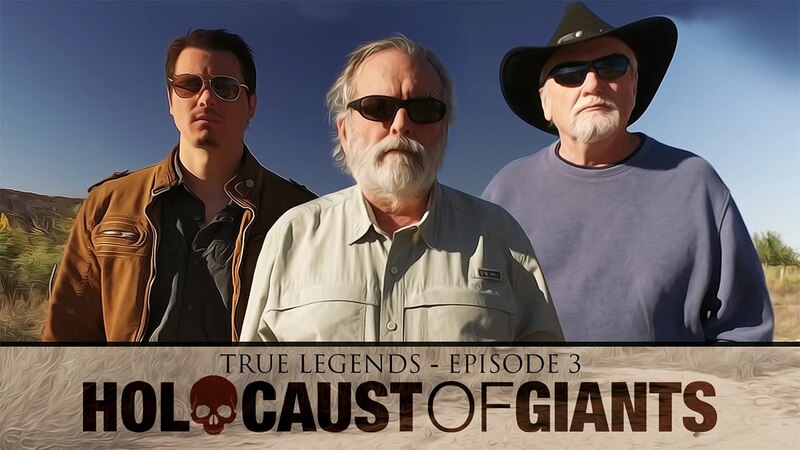 Check Out This Must-See Video Trailer For New Documentary Film Featuring Tom Horn, Steve Quayle, Timothy Alberino, And Actual Participants That Helped Dig Up The Giants! 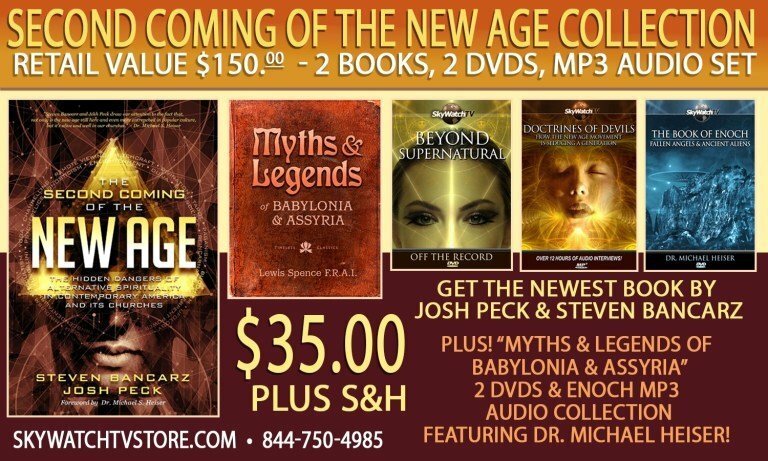 This is the documentary that is being released with the CLOUDEATERS book and mega giveaway!